WE PROVIDE THE HIGHEST QUALITY PACE TEAM EXPERIENCE A RACE CAN HAVE! If you need coaching for any race, running endurance event, or triathlon, we now offer that service. If you need a personal pacer for any race, anywhere, we are now providing that service. Just email Jim with the details of your event. To learn more about our service and the benefits of running with us, please visit our FAQ's page. Upcoming Races! Run with us! 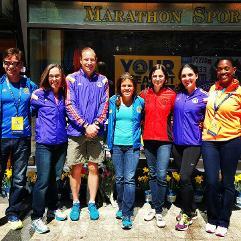 Look for the MarathonPacing.com Pace Team at the expo of our next event. Sign up to run with agroup (it's free to join), then find us in the starting area ready to go on race day! Just Ran with us? How'd we do? So you say you just ran with our pacing team? Well, how was it? Send us your whole marathon story and let us know how your pacer did! Email your experience to us now! 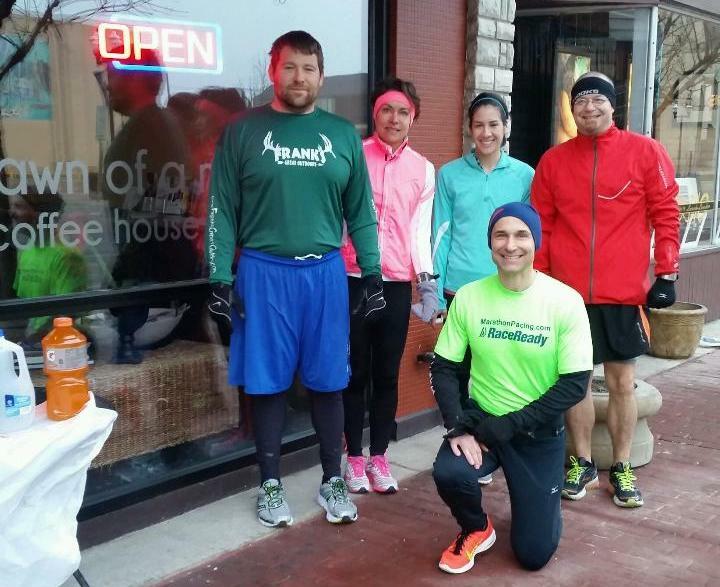 Thanks for running with us! 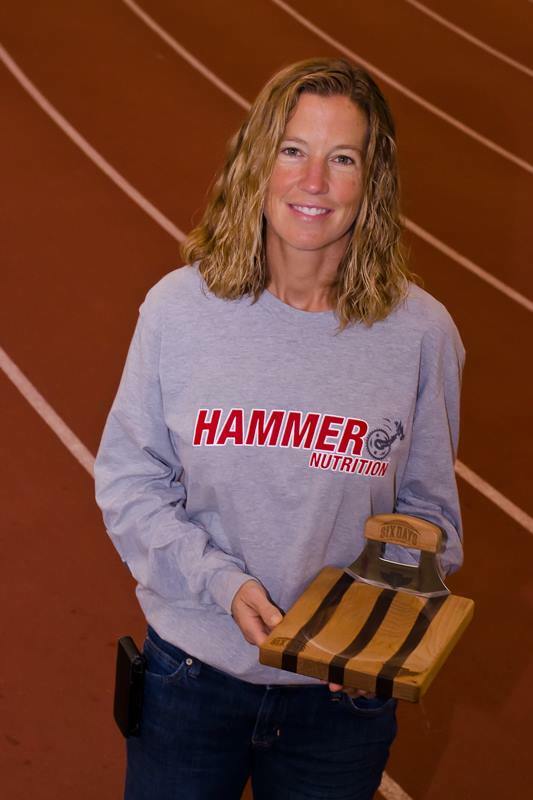 Congraulations to Pacer Traci who set a WORLD RECORD and the American Record at the 48 hr run of 242.09 miles!